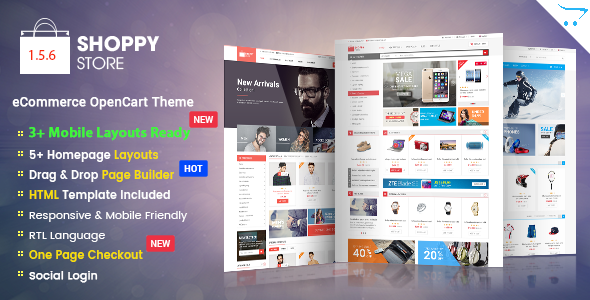 Fina is a modern and fully responsive multi-purpose OpenCart theme for any type of store. 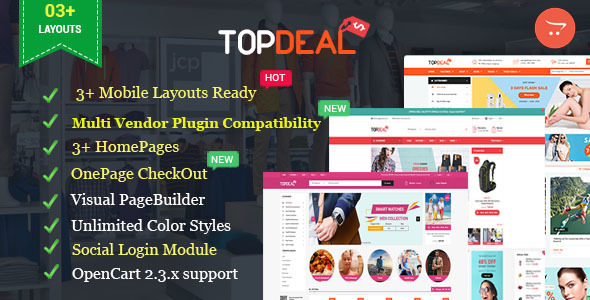 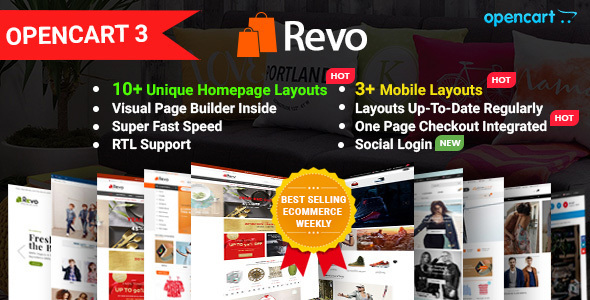 In combination with the super powerful administration panel packed with a bundle of options, you totally yourself can create a unique e-commerce website, only for you, named your own one. 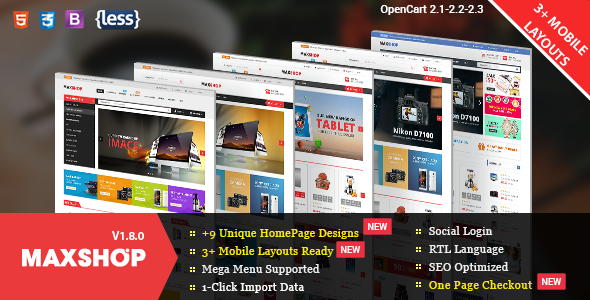 Now, Fina Opencart Ecommerce theme definitely bring back to you many awsome experience by providing a lots of functional extensions such as: attractive homepage slider with many smooth effects, multi-language, multi-currency, image popup view and much more, super faster speed to enhence the customersâ€™ experiences. 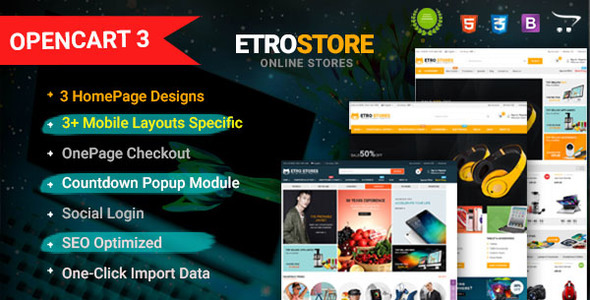 The easy-to-custom Admin panel and detailed documentation will let you totally build and control your store.